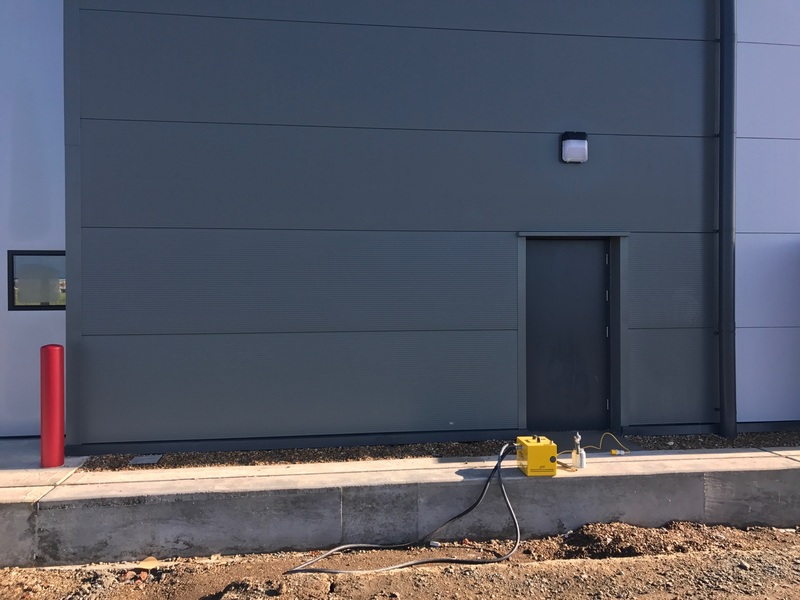 Buckingham Coatings are industry specialists in the provision of industrial wall cladding services which is of the highest quality yet affordable. To prevent confusion and disappointment about what we mean by the “lifetime of coated steel” we utilise this definition: The lifetime is the unit of time that it takes for the coating to reach the stage that a re-coating is required. To preserve the performance of the coating, protecting the underlying substrate from damage. To enhance the overall aesthetics of the cladding, as tatty or compromised coatings can reflect badly on how a business is perceived. Coating failure can be observed as soon as the coating’s colour begins to fade, craze, delaminate or, in the case of smooth finished coatings, to blister and spot corrode. The prolonged exposure of a coating to UV light, causing the paint to harden and get brittle. This limits the coating’s ability to expand and contact with the substrate, negatively affecting its adhesive qualities and resulting in delamination. Moisture that lays on the coating’s surface can then penetrate causing discolouration. Over time this can result in a lifting of the coating, and corrosion in the cases of steel substrates. Chalking: This is a naturally occurring process over time, where the paint fades away. However, this process can result in the loss of important, additional pigments such as those added to enhance colour or offer UV stability. All too often, people assume that a failed coating requires the complete replacement of the cladding. Thankfully, this is not the case. In most cases the cladding can be treated, contingent on the damage not being too extensive, preserving indefinitely its protective qualities. 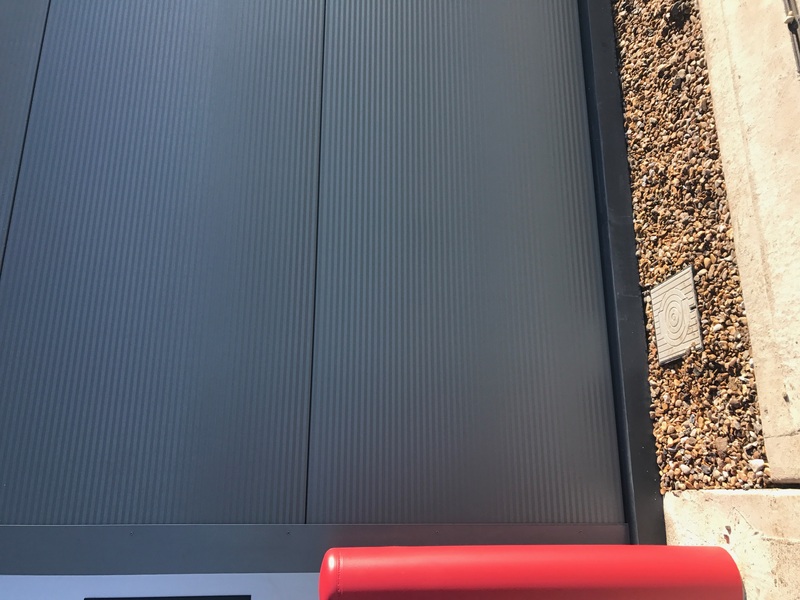 It is not uncommon for a single industrial unit to be comprised of numerous cladding panel types. Our operatives have the experience and the ability to identify any and all problem areas and to then implement a program of care and repair. The quality of our work can be demonstrated by the fact that all projects undertaken by our team include a guarantee. Our comprehensive service includes a free site survey and quotation, for further information or to arrange yours please speak to a member of our customer service team by calling: 01908 765 009.